The MPEye Scanner is used for assessment of the macula pigment and the effect of the harmful blue light on the macula. 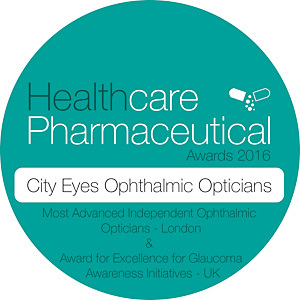 The MPeye outputs a single score that ranks the strength of our patients’ macular pigments against the wider population. Regular assessment using the MPeye enables us to detect changes in our patient’s score. Significant decreases in this score could provide early warning of underlying eye health issues. The Daytona Retinal Scanner is used to monitor and assess the general health conditions of the eye. 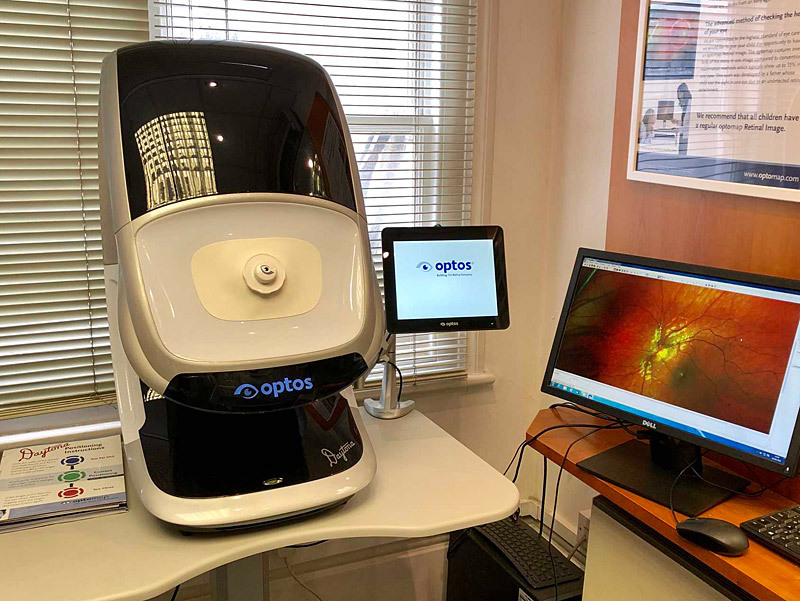 The Daytona Retinal Scanner is also used in the diagnosis and treatment of the following conditions: Detachment, Diabetes, Glaucoma, Retinitis Pigmentosa, etc and to assist clinical optometrists to provide wellness exams and patient education. 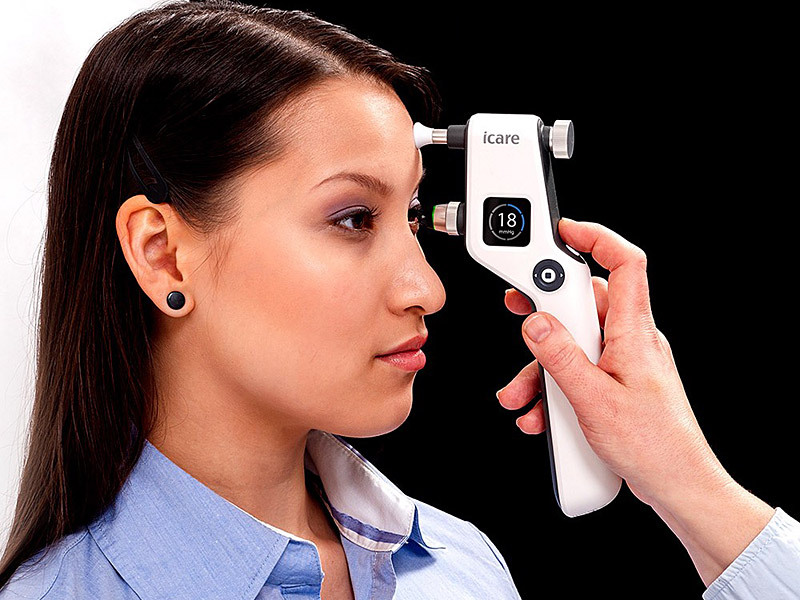 Icare® tonometer for quick and easy IOP measurement without anesthesia or air. The original Icare® tonometer is a very light probe and used to make momentary and gentle contact with the cornea. The device not only make IOP measuring a more pleasant experience for all patients, it is also an important break-through for succeeding with non-compliant patients (e.g. children and dementia patients). Requiring no drops or air, the Icare® tonometer is both quick and painless and makes IOP measuring easy. It also has an important role in glaucoma screening programs. The ophthalmoscope is used to view the health of the retina, vitreous humour and structures such as vessels and the optic disc at the back of the eye. This piece of equipment allows us to detect any abnormalities for referral to specialists. The visual distortions associated with visual stress are the results of hyper excitable areas in the visual cortex. This is usually triggered by black text on white background. By changing the background colour of text for reading with an overlay or the colour of light reaching the eye (with Cerium’s precision tinted lenses) it is possible to redistribute this activity sufficiently to alleviate visual distortion or the migraines from which the patient may have been suffering. 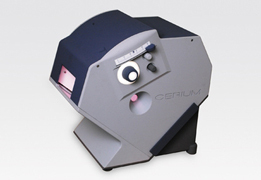 The Cerium Visual Technologies Intuitive Colorimeter can provide over 100,000 different colour combinations at differing saturation levels as opposed to just 12 hues available as an overlay. In addition to this they are more practical: they can be used whilst working on a computer, using a smart board or overhead projector and whilst writing, where an overlay cannot. The precise nature of the results from colorimetry mean that we are able to provide an entirely bespoke solution specific to your requirements. Many patients treated with Cerium’s Precision Tinted Lenses can see a spectacular improvement, not only to the reading ability, but also to writing and concentration overall. Teachers have reported the reading age of children improving by over a year. Parents remark that they see a marked improvement to attitude and behaviour more generally, with children being described as “much more confident“. Our slit lamp allows us to diagnose and monitor the health of your eyes, both inside and out with the most technologically advanced optics available. 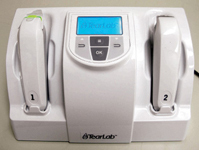 At City Eyes we use a Tearlab to differentiate between a normal and abnormal tear film. This is done before and immediately after fitting a contact lens and enables our optometrist to examine contact lens dryness problems and treat them accordingly. Our phoropter is used to determine your prescription as you look through it and view an eye chart. Feedback is obtained from you, the patient, as to which lens setting gave the best vision, allowing us to determine your prescription. 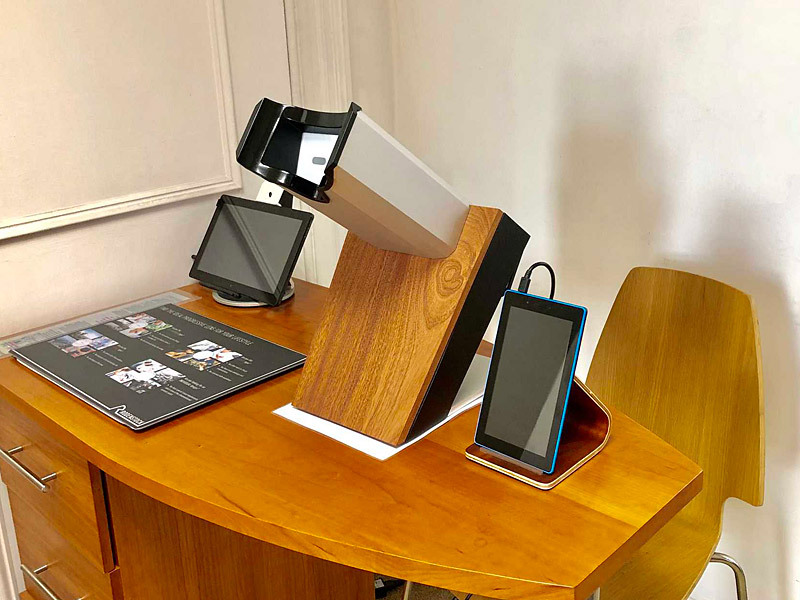 At City Eyes we use Essilor’s Varilux Vision Print system, the latest in eye tracking technology. This equipment takes measurements from your eye movement patterns while looking through your spectacle lenses, which help us to make your lenses all the more suitable for your needs. We will then design and manufacture lenses to suit your particular needs. For example if you are a computer user, varifocal/multifocal wearer, sports person or simply if you prefer or need the very best vision that you can possibly get. This is high definition wave front technology at its very best. You may have a high definition television but do you have the high definition vision to view it?